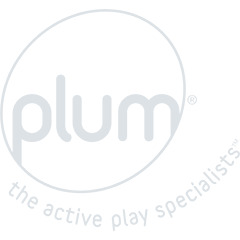 With over 1 million trampolines sold worldwide, Plum® is the market leader in trampoline innovation. Each trampoline is designed to fit perfectly into your garden. 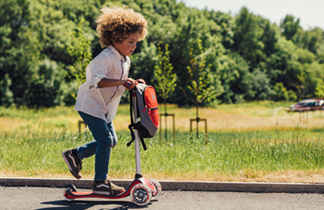 Our premium trampolines are fitted with patented Springsafe® technology that is gentle on joints and allows for a controlled bounce. With reversible safety pads and galvanised steel coating, our premium range will be protected against rust and wear and tear.